First of all, let me greet everyone a Happy Easter! Hope you had a restful vacation like I did. Our product for tonight is something not new in the market and also something not new to me. 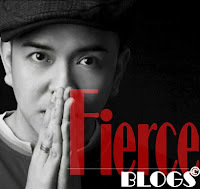 I've been using this product (on and off) for the last 5 years and I realized I never had the chance to feature a full review about this product. 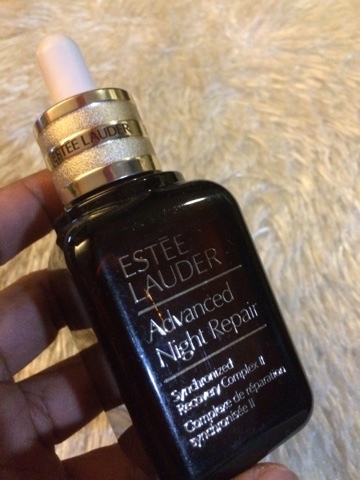 So tonight, I decided to make a full review of Estee Lauder Advanced Night Repair Synchronized Recovery Complex II. 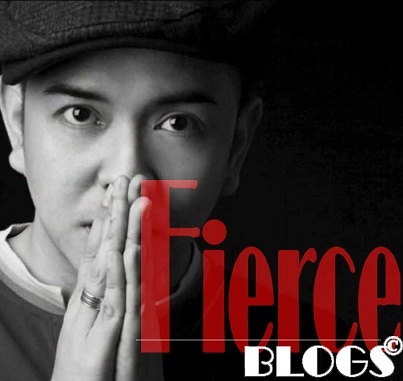 It is also ideal for all types of skin. 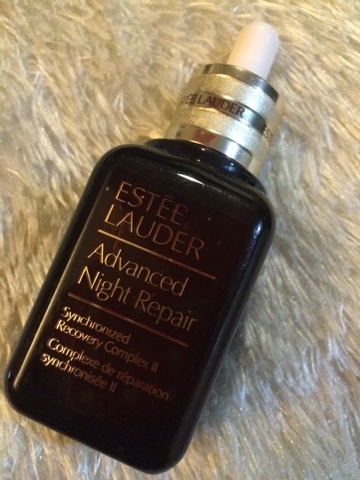 Here's what I think about Estee Lauder Advanced Night Repair Synchronized Recovery Complex II. All in all, Estee Lauder Advanced Night Repair Synchronized Recovery Complex II is a major keeper. Just make sure to save enough cash to have that replacement bottle the next time you require one. Tell me what you think about Advanced Night Repair. Check out the Estee Lauder page of Advanced Night Repair Synchronized Recovery Complex II here.